Graceful, beautiful and delicate. Thread jewellery emphasises and takes advantage of the delicate look and feel of thread. These threads, when meticulously wound around the bangle base, earring mould or bead, bring a whole new dimension to your jewellery. Embellish and highlight with pearls, beads or even rhinestone chains. 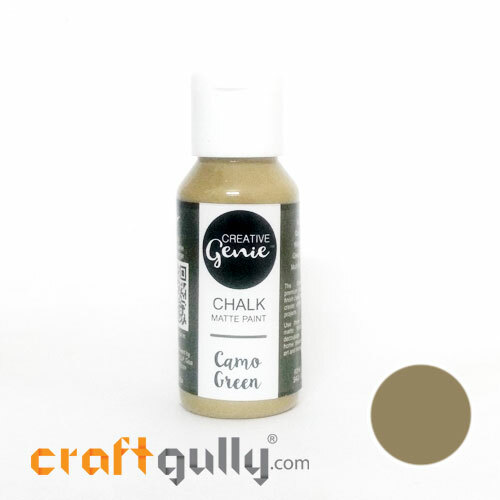 The range and combination of colours used can be matched exactly to your outfits! Makes for great ethnic accessories! Bangle Bases, Earring Jhumka moulds, Necklace Cords, Silk Threads, Embellishments. Find all the supplies that you need to make your thread jewellery here. Flexible and versatile, these nylon cords ( also known as paracords) are great for macrame. These are also used widely as handles and ties for papers bags and other DIY projects.Diameter: Approx 3mmLength: Approx 10 metersColor: Black**True colors may vary slightly from what you see on your screen.. 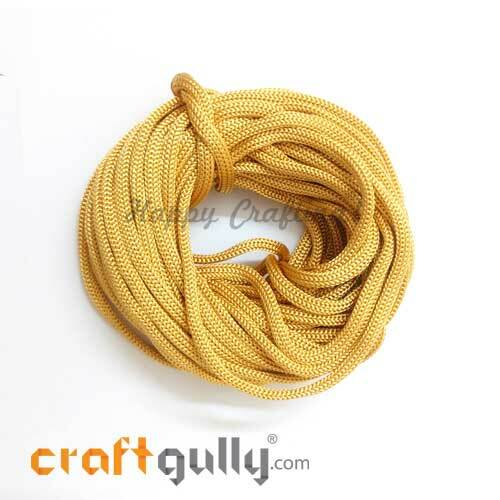 Flexible and versatile, these nylon cords ( also known as paracords) are great for macrame. These are also used widely as handles and ties for papers bags and other DIY projects.Diameter: Approx 3mmLength: Approx 10 metersColor: Dark Pink**True colors may vary slightly from what you see on your screen.. 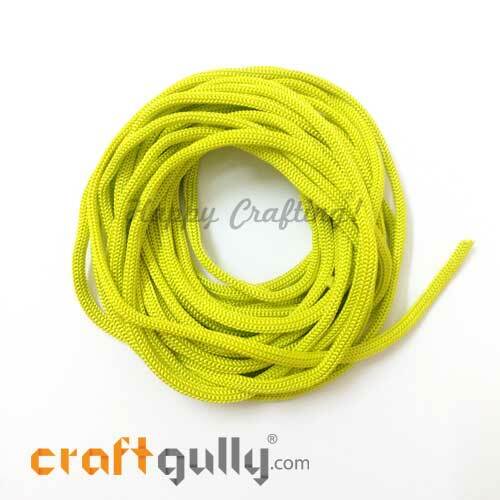 Flexible and versatile, these nylon cords ( also known as paracords) are great for macrame. 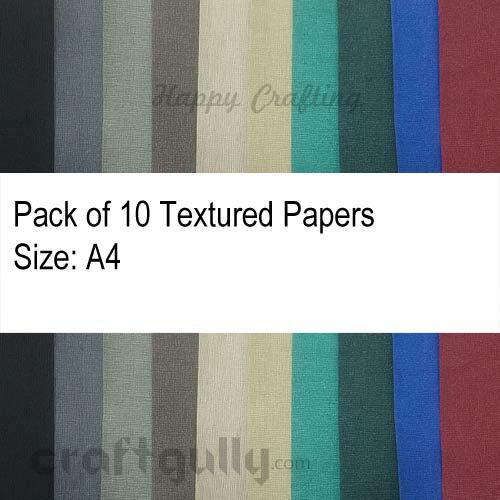 These are also used widely as handles and ties for papers bags and other DIY projects.Diameter: Approx 3mmLength: Approx 10 metersColor: Golden**True colors may vary slightly from what you see on your screen.. Flexible and versatile, these nylon cords ( also known as paracords) are great for macrame. These are also used widely as handles and ties for papers bags and other DIY projects.Diameter: Approx 3mmLength: Approx 10 metersColor: Golden Yellow**True colors may vary slightly from what you see on your screen.. Flexible and versatile, these nylon cords ( also known as paracords) are great for macrame. 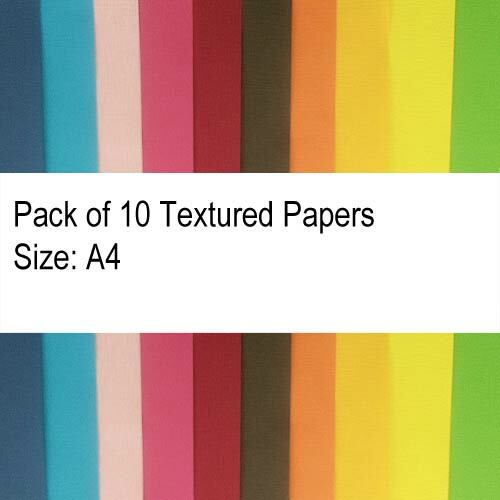 These are also used widely as handles and ties for papers bags and other DIY projects.Diameter: Approx 3mmLength: Approx 10 metersColor: Light Green**True colors may vary slightly from what you see on your screen.. 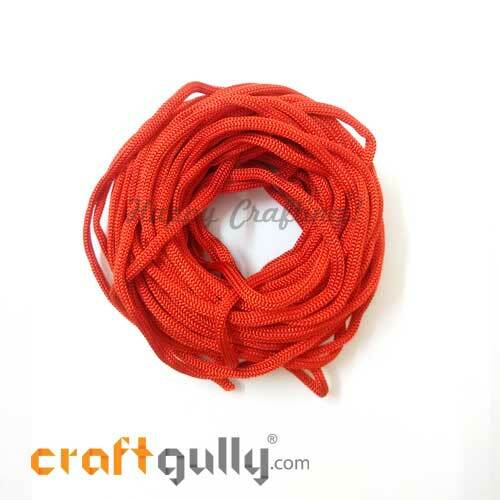 Flexible and versatile, these nylon cords ( also known as paracords) are great for macrame. These are also used widely as handles and ties for papers bags and other DIY projects.Diameter: Approx 3mmLength: Approx 10 metersColor: Orange**True colors may vary slightly from what you see on your screen.. Flexible and versatile, these nylon cords ( also known as paracords) are great for macrame. These are also used widely as handles and ties for papers bags and other DIY projects.Diameter: Approx 3mmLength: Approx 10 metersColor: Red**True colors may vary slightly from what you see on your screen.. 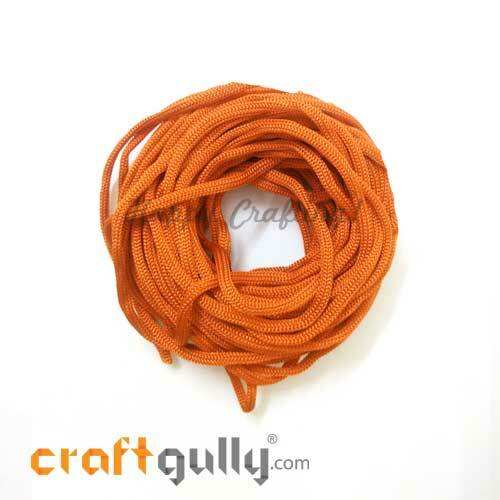 Flexible and versatile, these nylon cords ( also known as paracords) are great for macrame. 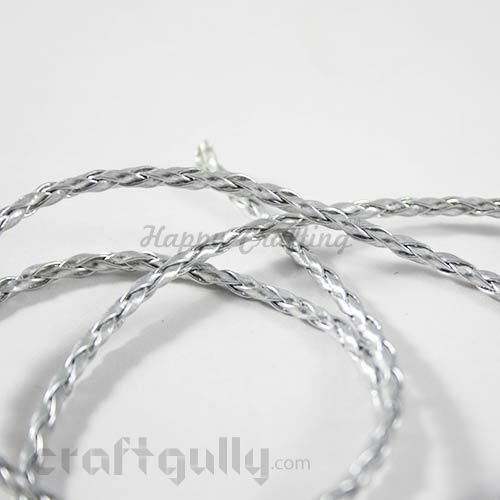 These are also used widely as handles and ties for papers bags and other DIY projects.Diameter: Approx 3mmLength: Approx 10 metersColor: White**True colors may vary slightly from what you see on your screen..
Open ended twisted cords are perfect when you want to work on projects using your own findings. You can cut as per your requirement too. You can even use it as an embellishment in your projects.Size: Approx 3mmLength: Approx 36 inchesColour: Metallic Silver**True color/s may vary slightly from what you see on your screen..